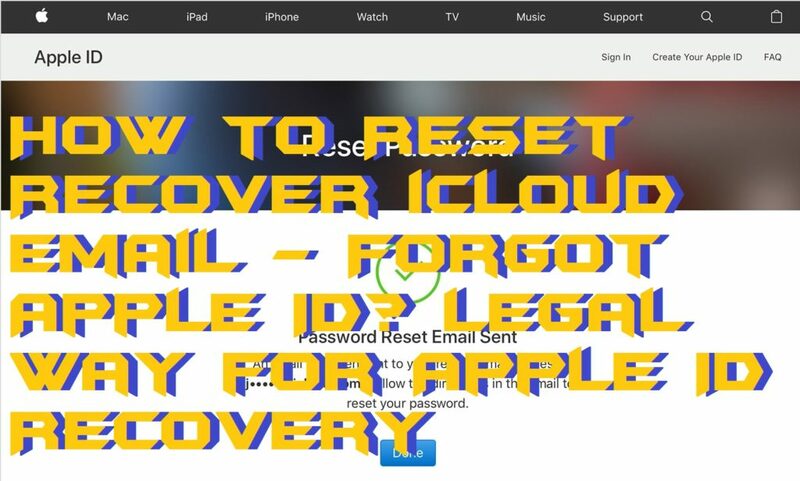 Users can quickly recover iCloud Email using this method. This method is safe and secure to reset your iCloud Email ID. You don’t have to download any software or app. 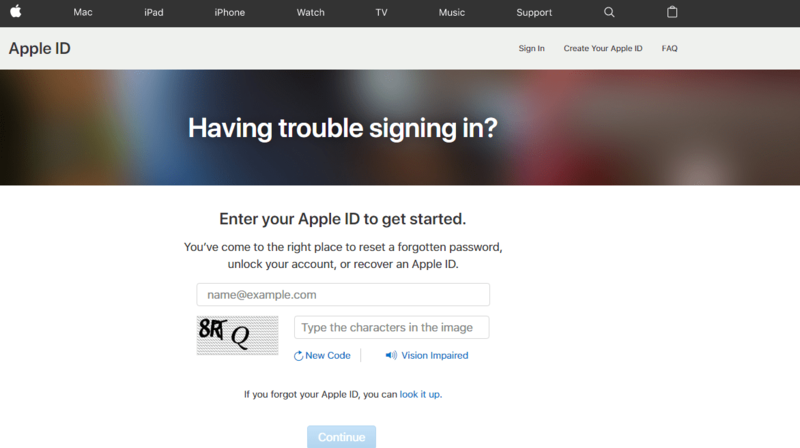 Users can use this reliable way and recover their forgotten Apple ID. It is best Apple ID Recovery method to get back your iCloud Email. Don’t worry if you forgot your Apple ID, just try this method. 0.1 What is iCloud Email? iCloud Email is a mailing service by which you can send, receive, and organize email. You can use an iCloud Email account on iOS, Mac OS or Microsoft Outlook. It does not matters which one of the devices you are using to send, receive, and organize email. iCloud Email is a mailing service which gives 5GB of email storage for free. An iCloud Email can be accessed by any web browser and IMAP which can be quickly set up on any of the operating systems. But, only one iCloud Mail account can be accessed at a time. iCloud Emails ends with the extensions that are @icloud.com, @me.com, @mac.com. Using iCloud.com, anyone can create an iCloud Email. To create an Apple ID user must need to create an iCloud Email. By using @icloud.com email users can log in to their Apple ID. Forgetting your iCloud Email doesn’t mean that you can not access your iCloud Mail any longer. Well, this is an official method to recover iCloud Email. 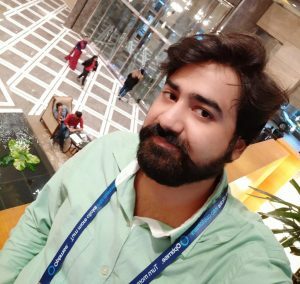 So, you do not have to download or install any third-party iPhone Application. I have mentioned all the instructions to reset or recover iCloud Email to restore the access to your iCloud account. Recovering an iCloud Email is a little bit different than the situation when we were having the password of our iCloud account. I have shared a simple and easy way to Recover iCloud Email. Just go through the article to reset your forgotten iCloud Email. Firstly, open Apple.com in your browser. 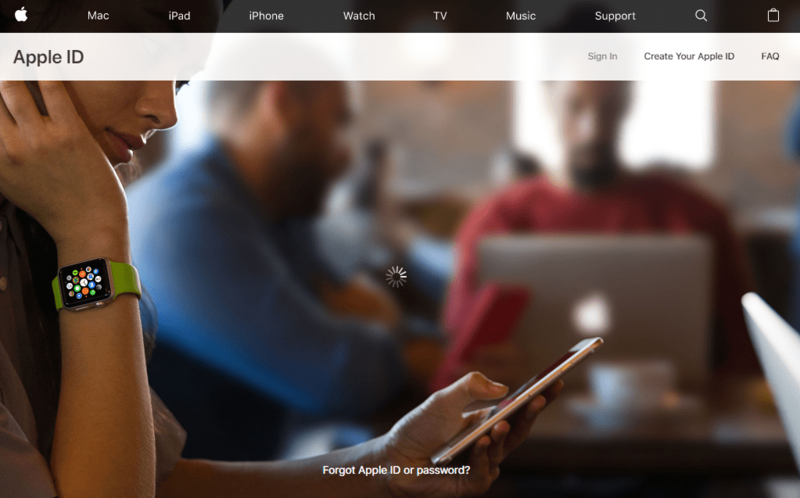 Now, click on Forgotten Apple ID or Password? On the next page, enter your Apple ID which is your iCloud Email and click on Next. Now, choose the appropriate authentication method and click Next. After that, let Apple verify your account by your chosen authentication method. Lastly, you will need to set up a new password for your account. That’s it. You have just successfully reset your iCloud Email. In this manner, we can recover iCloud Email without using any download and install any extra App. Using a security question will be preferred by me while authenticating your identity with Apple to recover iCloud Email. Share this article with your friends who are in trouble and want to recover iCloud Email. Comment down below if you face any issue related this topic.